Availability: Fall from Southern Hemisphere; Australia, New Zealand, Chile, South Africa. Spring from Northern Hemisphere; US, Canada, France, Italy, Israël, Holland. 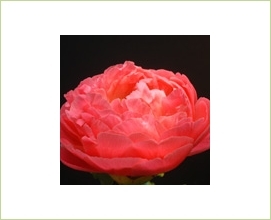 This very popular garden flower also makes a great cut flower. Color is always stronger in bud stage and fades beautifully as the bloom opens. Double Bomb (single row of large petals, cluster bomb of center petals, no stamen). Semi Double, Double & Double Bomb varieties perform best as cut flowers. 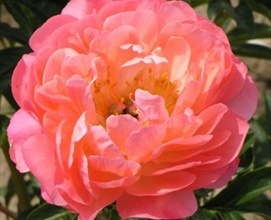 Peonies will arrive in tight bud stage but always open very well. 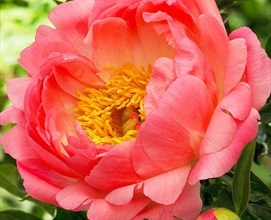 Peonies should be hydrated out of the cooler in water with the proper amount of floral preservative. 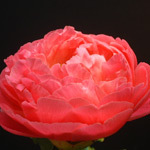 The fleshy stems of Peonies can quickly cloud the water and so the water should be changed frequently. Peonies dry store exceptionally well in a cooler and will still drink and open gloriously! 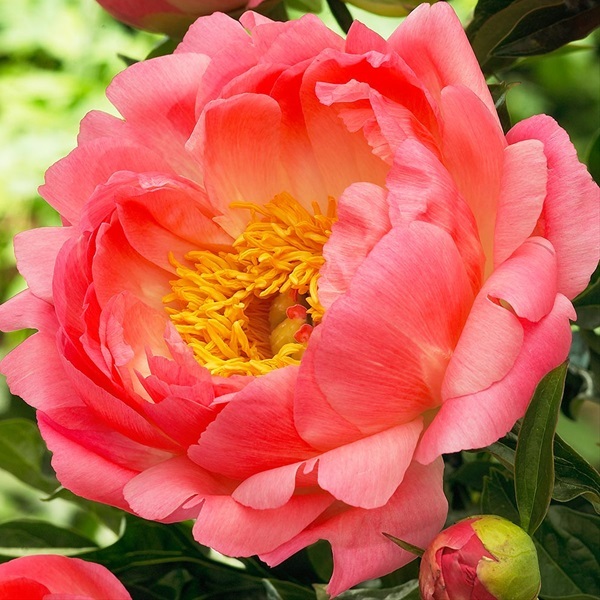 In ideal conditions, dry-stored Peonies can be hydrated up to 3 weeks later! Try selling buds to clients, watching the blooms open is a unique floral experience (and it gives them a longer vase life). Should be graded by stem length and bunched by 10 stems. Florist quality Peonies should be a minimum of 50 cms tall. 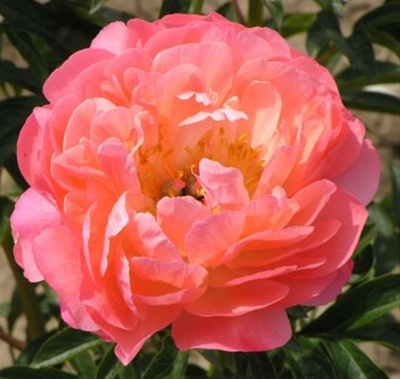 In New Zealand Peonies are also graded by mm bloom diameter measured on the tight buds. Should be shipped with blooms showing colour but not open. Careful packing is required to avoid shifting and shipping damage.